Drop the hustle for a parking space. You are driving around in your car, trying desperately to find a parking space. You are irritated. No… FRUSTRATED! It’s verging on you being late to collect your children, buy the shopping before closing time or get to that meeting punctually. Ooooh no, it’s too small! What about this one? Try another lap of the area. (Send an sms that you are late). My word… there you are. Finally a spot reveals itself… (just 15 minutes after the school and shops have shut or the meeting started without you). Is there a smarter way of collecting your children, doing the shopping or getting to that meeting on time? You cruise relaxed and utterly stress-free through town. You have absolutely no need to worry about finding that elusive parking spot. You gracefully dismount next to the school, shop or meeting place and flick down the kickstand on your Bullitt. 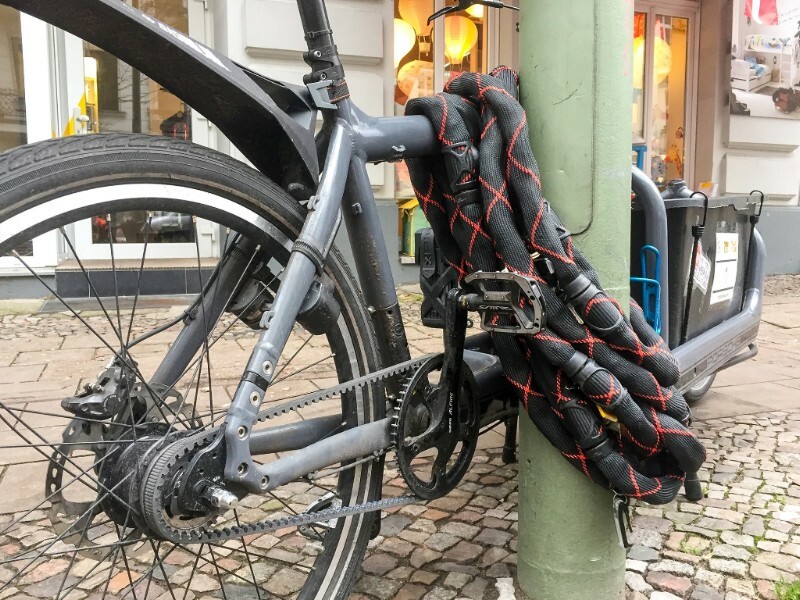 You lock it securely to a lamp post, street sign or to a designated bike stand perhaps with your strong and trusty Abus lock, ensuring it is safe and sound from pesky thieves until you return. Tomorrow it happens again. And the day after tomorrow. Next week, next month, forever and ever. Without the endless routine and utter waste of time that is spent looking for a measly space for your motor vehicle. Which of these two scenarios makes most sense to you? The first, where you need to look for a parking space? The other, where you can park your bike pretty much anywhere you want to? If the second praxis speaks most to you, think of the freedom. Even in the hassle and bustle of the inner city, you can pretty much park a Bullitt in the closest and most convenient spot. Imagine the amount of time you could save. And, in addition, feel how much less stress you would experience in the process. We don’t recommend you to use this many locks, but we think it is a pretty fantastic photo anyway! But what about bicycle thieves? But… a bike standing on the street could easily be stolen, it’s pretty easy to whip it in the back of a van? The Bullitt is a popular choice for the bike thief, because it is a well known brand that retains it’s value. The bike thief cannot cheat and steal your beloved bike though if you lock it safely and secure it to a streetlight or something more permanent. We recommend this massively strong, but compact folding lock from Abus. Folding lock, featuring 5.5mm bars and extremely pick-proof cylinder for high-risk areas and for securing high quality bikes, such as the Bullitt. 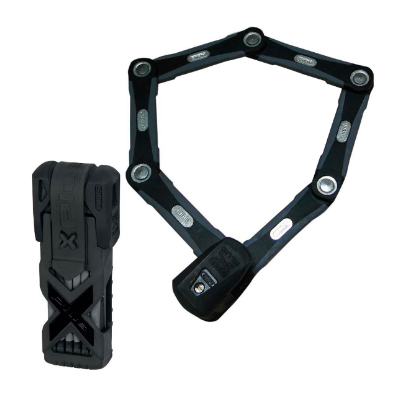 The lock is 85cm long, and comes with two keys and a holster for no rattle transportation on the bike. 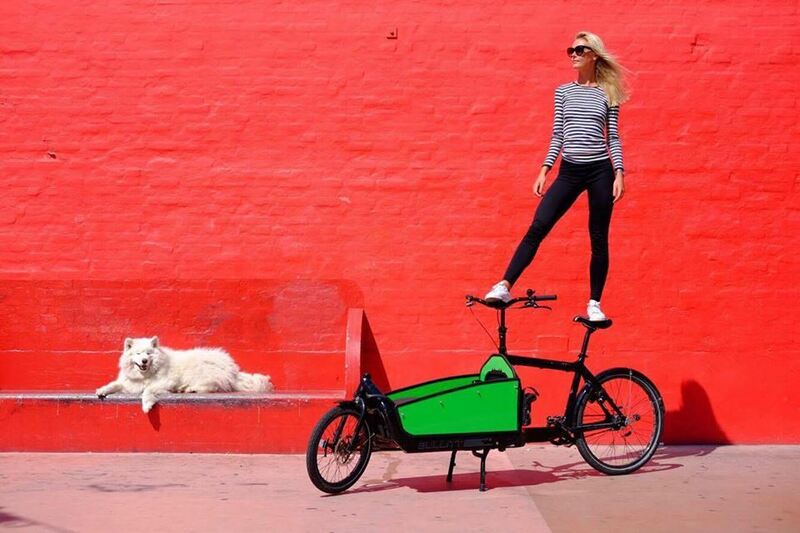 With a Bullitt, you have the flexibility and freedom to ride and park everywhere and anywhere. Simultaneously you can transport the shopping and the children… and get to your meeting on time. Case in point, our friend Kevin allowed us to use this image to demonstrate his wife Dani and their daughter Lily riding together in Milwaukee. 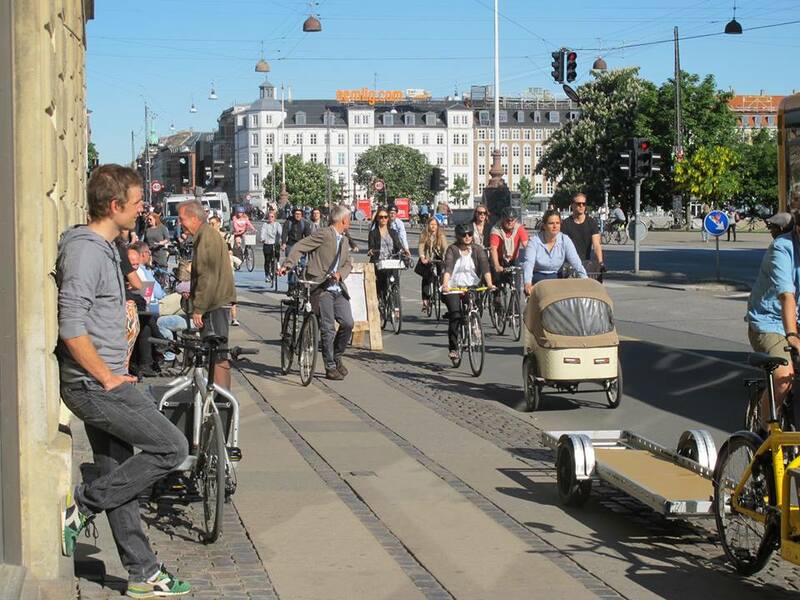 This stuff is just as relevant in the US and in areas where perhaps the cargobike is not as common as here in Copenhagen or other cycle-centric cities. You can use time to meet friends for a quick coffee, read a cheeky chapter of a great book, play more with the children or… take a nap! Or you could plan a holiday with all the money you save on petrol. This freedom should, by all rights, cost as much as a car, so perhaps we are selling it too cheap??? A new Bullitt costs a smudge more than the average danish family spends on petrol in a single year. We Danes spend around €2800 on petrol every year. For the most simple, durable and maintenance free solution, we would recommend the Bullitt system configured with an internal 8 speed Shimano Alfine hub and Gates Carbon drive belt, also seen here with our BBX Sidepanel kit and cover and Billboard. Would you rather use your hard earned money on petrol, diesel or on sweet, sweet freedom? P.S. : Have you seen our new electrically assisted eBullitt 8000, powered by Shimano StePS. 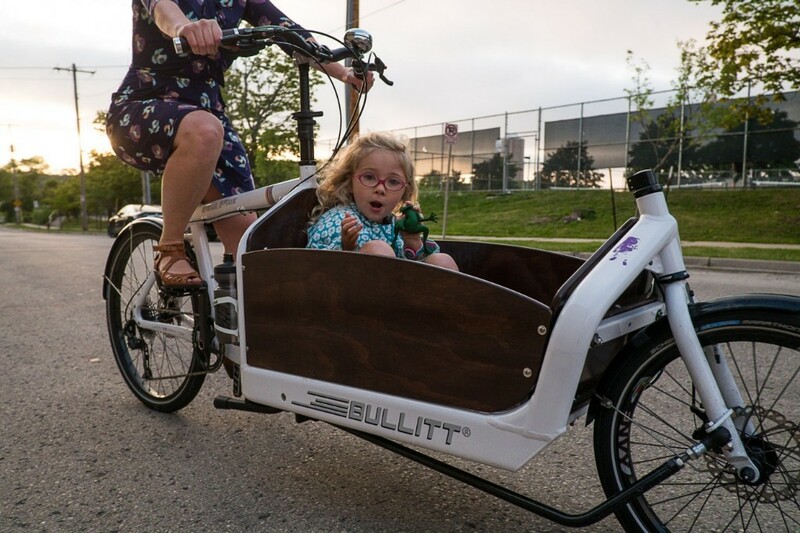 The eBullitt 8000 is the world’s lightest electric cargobike and our customers are raving about it. After just a month on the market they were sold out, but they are due back again in a month, just in time for the summer. ??? 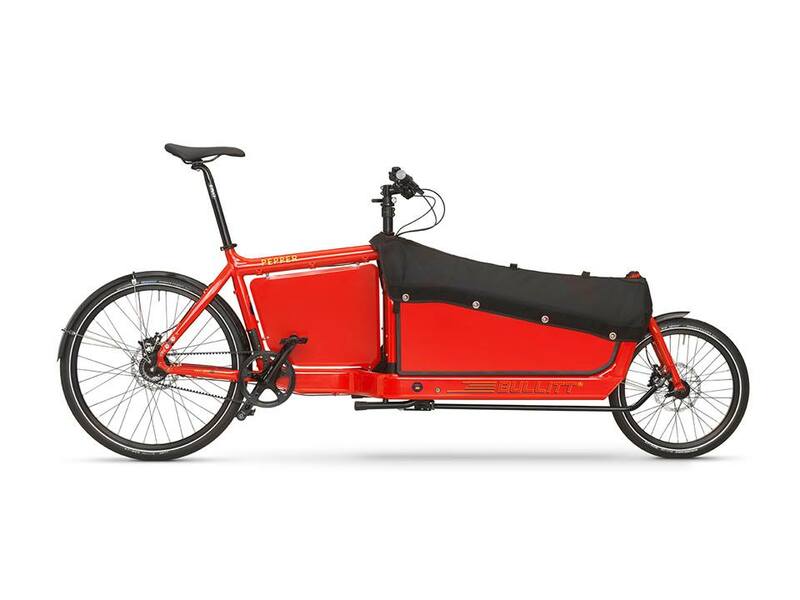 Whilst we wait for the eBullitt 8000 to return, we’d recommend taking a look at our eBullitt 6000 which is absolutely perfect for city use. 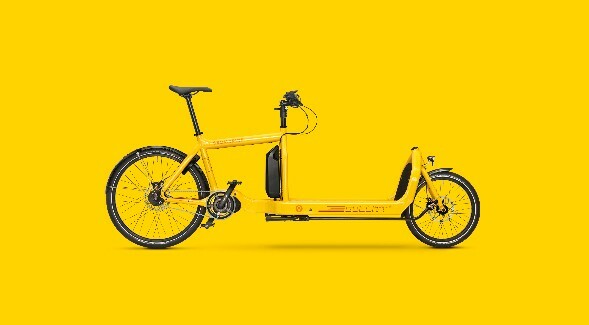 With it’s internal Alfine 8 speed based shifting, which is simple to use and to maintain, it is ideal for easy movement from A to B with children, groceries and work related cargo. 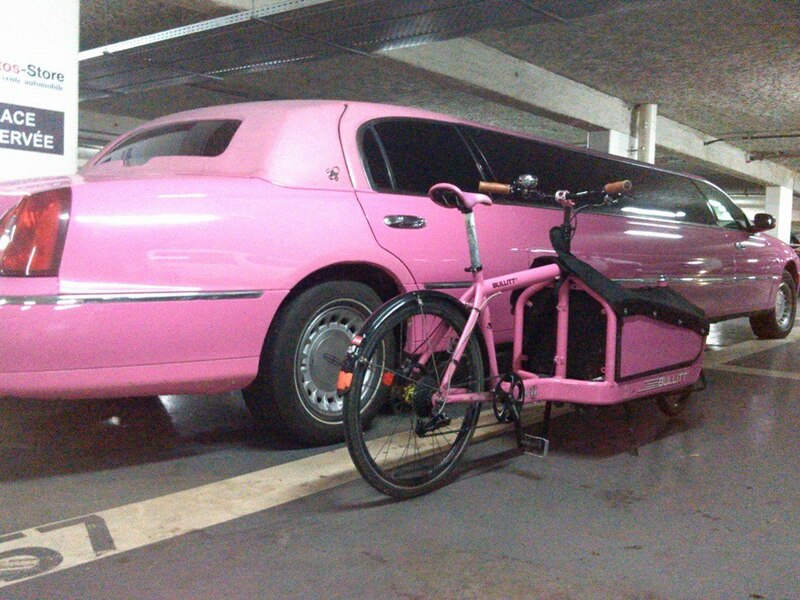 Combine the eBullitt with accessories customised for your needs! Take a look at all the possibilities in the link above. HAVE YOU SEEN OUR COLLAB PRODUCTS FROM FAHRER IN BERLIN YET? 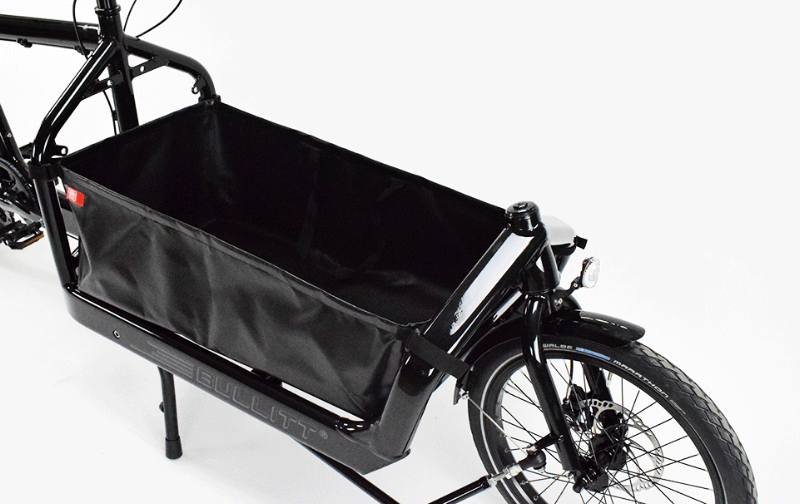 €110The Fahrer Bowl is the easy mounting and practical bag for the BULLITT cargobike. 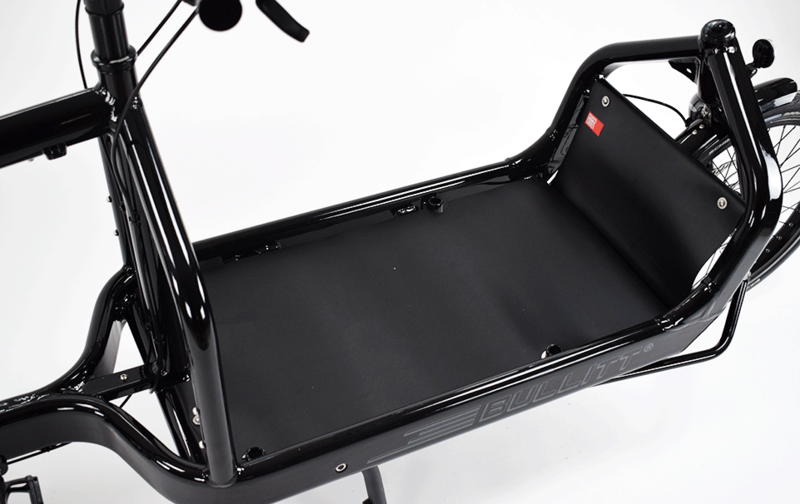 €70The Deck is the easy-to-install and practical load bed tarpaulin for the Bullitt. Designed and handmade in Berlin and easy to mount. Note: Comes with all bolts and fittings.